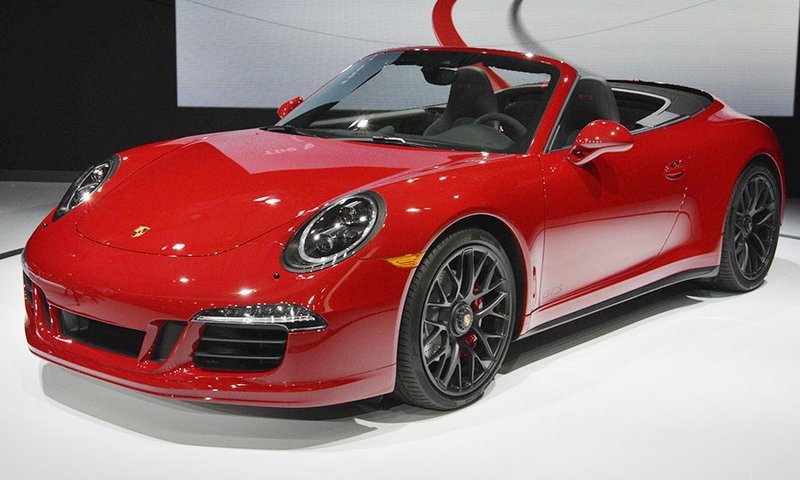 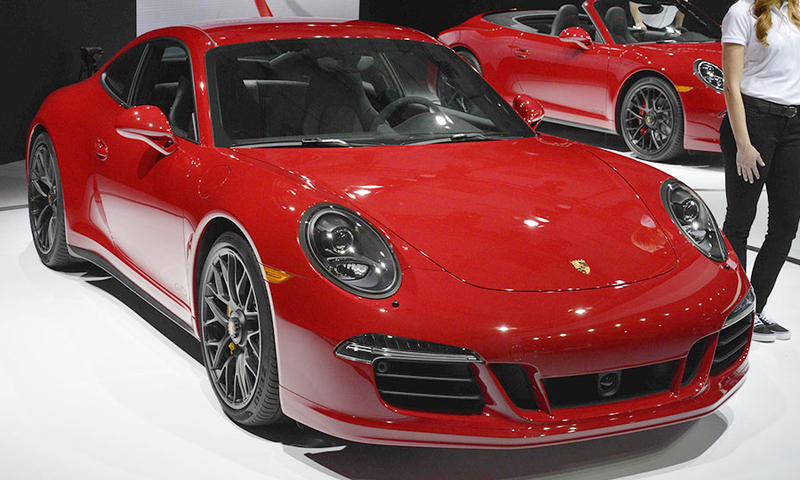 Starting at $115,195, including shipping, the 911 Carrera GTS will be available as a droptop for $11,900 more. 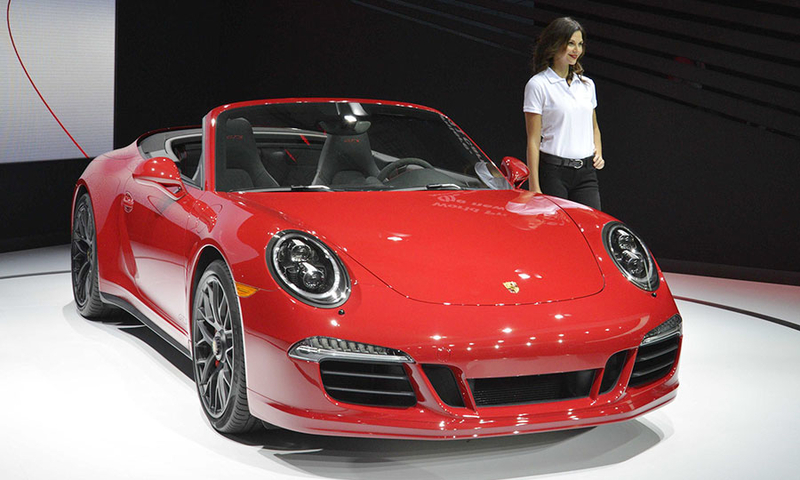 All-wheel drive is a $6,700 option for both coupe and convertible. 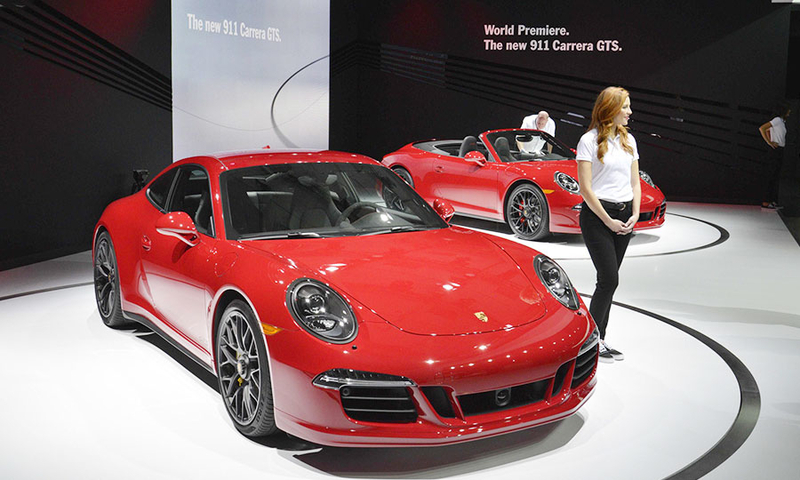 The first cars will arrive in U.S. dealerships by the end of 2014.